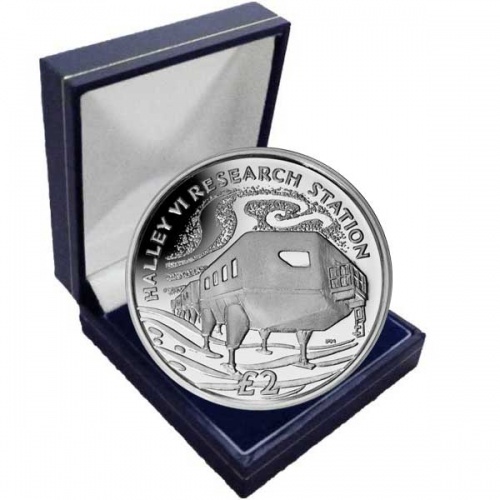 Pobjoy Mint has released a brand-new coin of the British Antarctic Territory which features the new Halley VI Analysis Terminal. 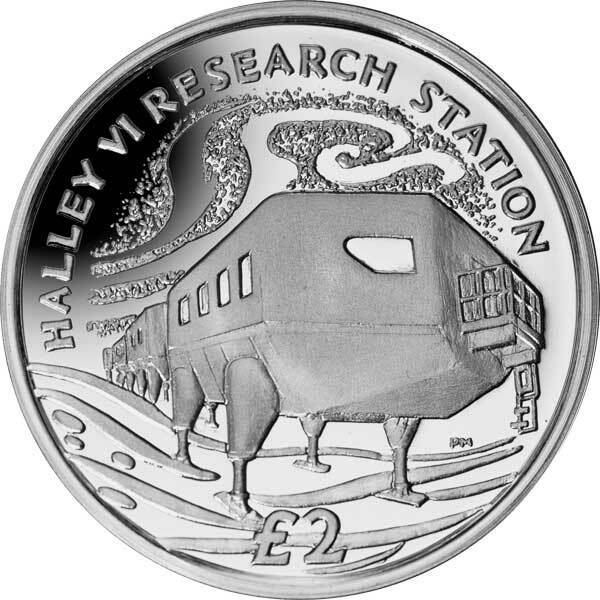 Britain's latest Antarctic Study Terminal came to be totally functional in February 2013, signifying a new dawn for 21st Century polar analysis. Opening one hundred years after Captain Robert Falcon Scott's Antarctic explorations, the brand-new modern study facility demonstrates the UK's aspiration to remain at the leading edge of scientific endeavour. Supported by the Natural Environment Research Council (NERC) and the Division Department of Business Innovation and Skills, the British Antarctic Survey’s (BAS) Halley VI Analysis Terminal is set to become a symbol for British science, architecture and design. The new analysis station, which replaces the 20-year old Halley V facility, is the sixth to be built on the drifting Brunt Ice Shelf. The first station, occupied in 1957 for a Royal Society exploration during the International Geophysical Year, set up the area as a vital natural lab for examining the Earth's magnetic field and the near-space atmosphere. It was data from Halley that caused the 1985 BAS discovery of the ozone hole. 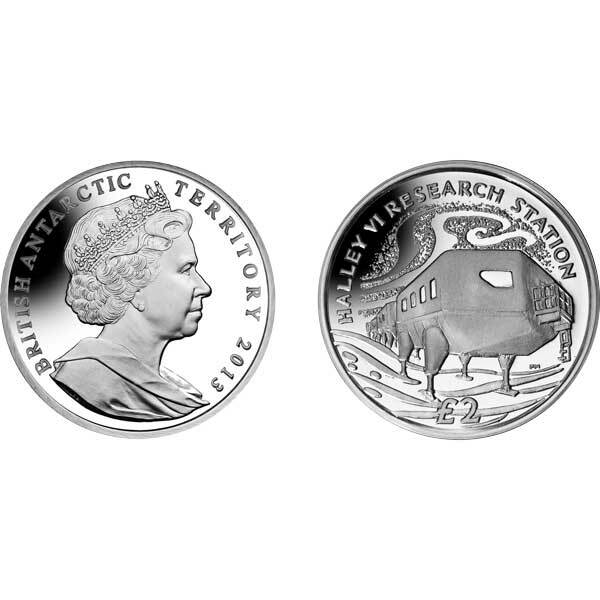 The style on the coin itself includes a layout of Halley VI beneath the Aurora Australis while the obverse of the coin carries an effigy of Her Majesty Queen Elizabeth II by Ian Rank-Broadley FRBS. Available in Cupro Nickel and Proof Sterling Silver, each piece is detailed to excellence with the precious metal versions struck 4 times to attain the highest quality proof surface. Fast and smooth transaction. Good prices.